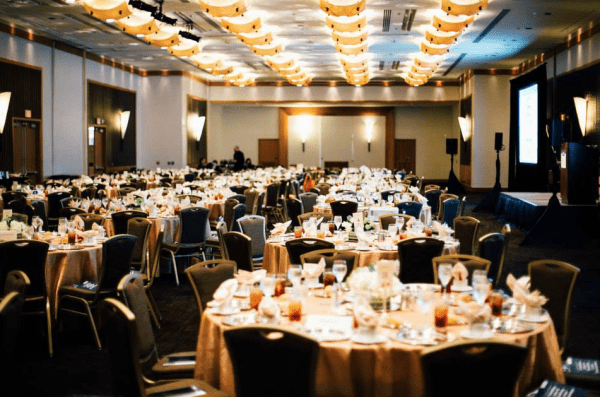 Pacific Community Ventures (PCV) is hosting their annual luncheon on Thursday, April 14, 2016 at 11:30am at the Hotel Nikko in San Francisco. We’re excited to support PCV and their amazing mission to invest in entrepreneurs and small businesses in underserved communities. Beyond the great work that PCV does, including providing mentorship and small business loans to create jobs in local communities, here are three other reasons that you should join us at Hotel Nikko on April 14. You don’t want to miss the opportunity to network with impact investors, professionals in economic development and some of the Bay Area’s best and brightest small business owners. PCV’s sole vision is to assist underserved communities by engaging impact investors, policymakers and local small businesses in order to strengthen local economies and create much-needed quality employment. The San Francisco-based nonprofit provides mentoring and working capital to new businesses in these communities, as well as access to a healthy network of banking, business and investment professionals. To date, Pacific Community Ventures has helped to create an impressive 14,850 new quality jobs and has provided assistance to an additional 1,097 companies since the recession’s end in 2009. Led by President and CEO, Mary Jo Cook, Pacific Community Venture partners include notable business and economic leaders such as Kiva Zip, PG&E, Silicon Valley Bank, the World Economic Forum, Nerdwallet, The California Endowment, Charles Schwab and more. To help impact investors and policymakers measure outcomes and increase the impact of their investments in the community, PVC further provides each one with customized research and key advisory services. 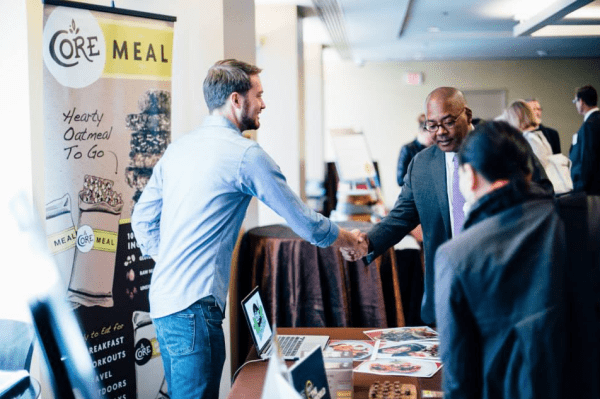 The opportunity to network with noted economic development professionals, impact investors and the Bay Area’s most distinguished small business owners doesn’t come along every day. In fact, this is Pacific Community Ventures’ only fundraiser of the year! So, mark your calendars for Thursday, April 14th at 11:30 am and plan to be at Hotel Nikko located at 222 Mason Street in San Francisco. Tickets are $150 each and we’re hoping for a sold-out event, so reserve your place at the table by visiting Eventbrite right now! For more information or media passes, contact our own Katy Lim at [email protected] or by phone at (415) 375-0663.